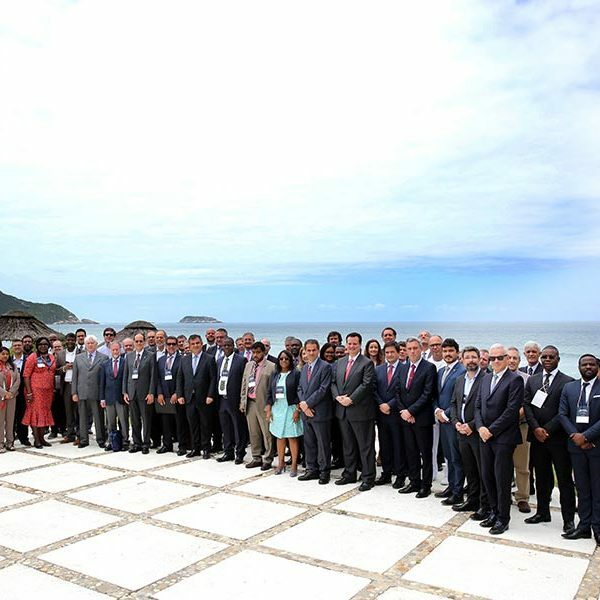 During the second Atlantic Interactions Summit, held in Florianópolis in November 2017, the Atlantic Interactions Research Centre was formally created. The “Florianopolis Declaration” was signed by the governments of Portugal, Brazil, Spain, Angola, Cape Verde, Nigeria, Uruguay and São Tomé and Príncipe, together with the regional government of the Azores. The United Kingdom and South Africa are involved as Observers at this stage. Based in the Azores, the AIR Centre will be a platform for the development of research activities on climate, land, space and ocean. It will create scientific jobs for highly qualified human resources, while enabling integrated research on the Atlantic.